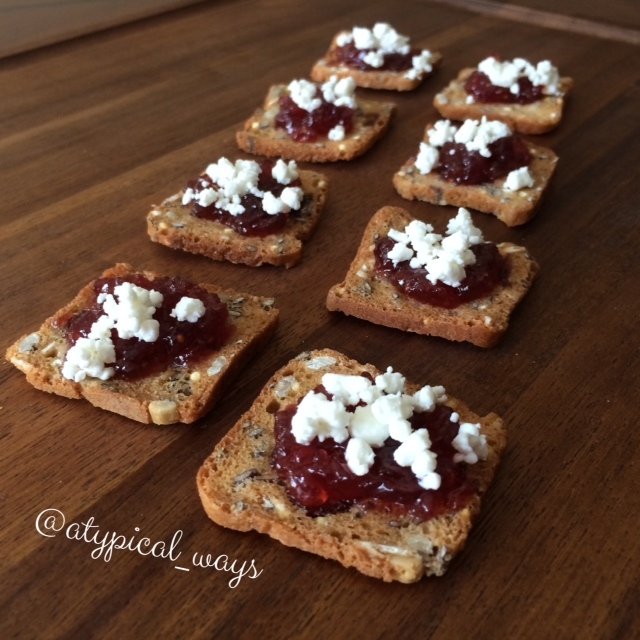 Fig with Goat cheese on a Cranberry Oat multigrain crisp! So it’s no secret that I like a good finger food and seeing that I’ve had these three times in the last week and a half I figured it was probably time to take a picture! I picked these little crackers up at Target and they are seriously a game changer! Saying that I love them is an understatement. The brand on the box is ‘Simply Balanced’ which I think may be a Target in house brand. They are AMAZING and paired perfectly with the flavors of the fig & goat cheese. 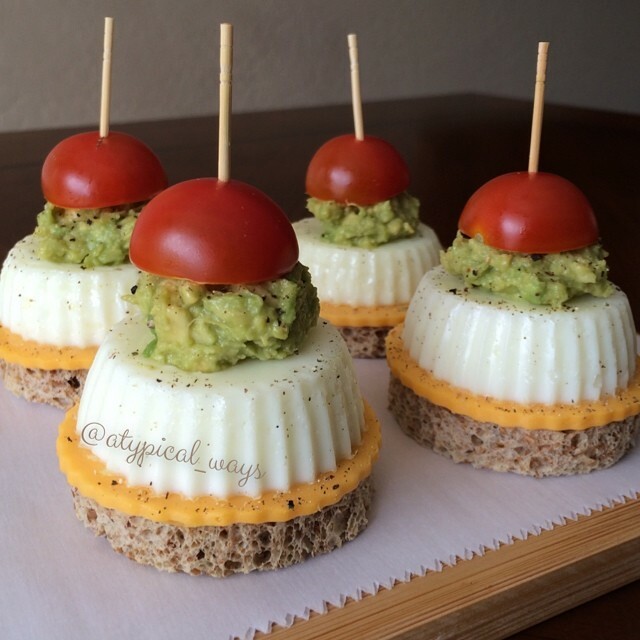 These take 5 minutes to make and would be perfect for your next ‘girls wine night’! I used a little all natural fig preserves on the crisps and then topped them with some crumbled goat cheese. Yummy!